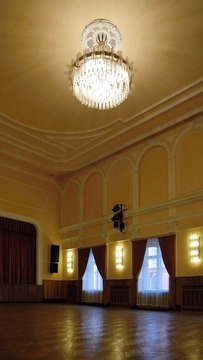 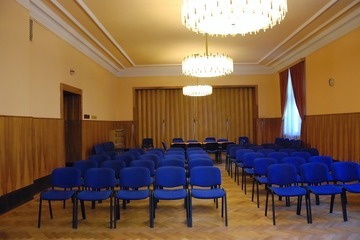 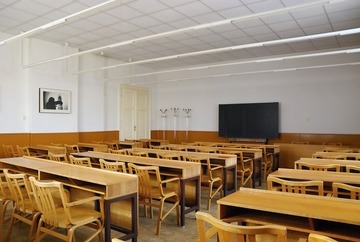 Národní dům in Trutnov is to rent for cultural and social events, presentation and sales events, courses, training sessions, lectures and other activities. 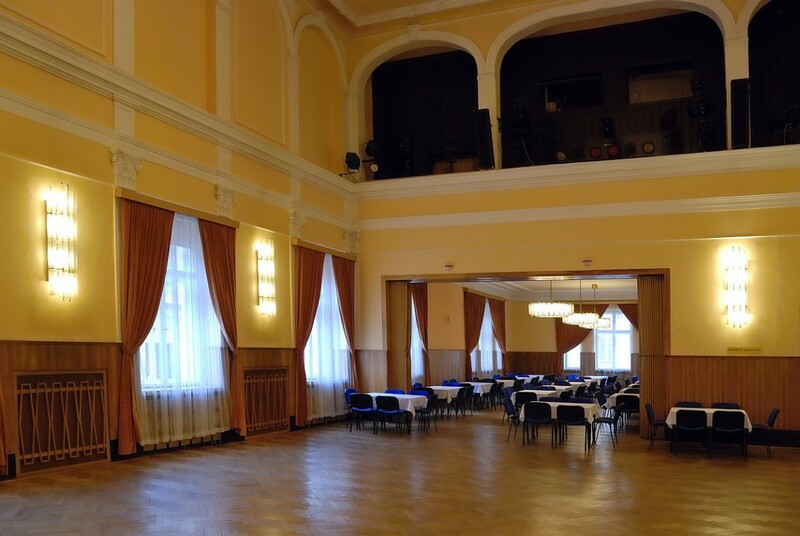 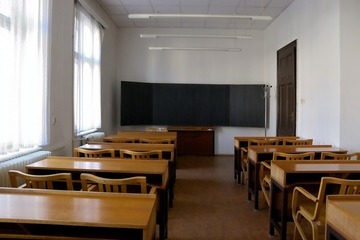 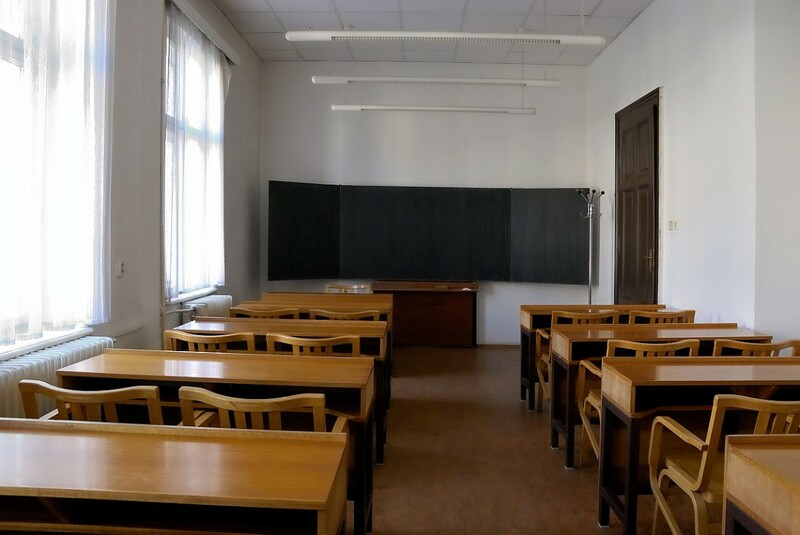 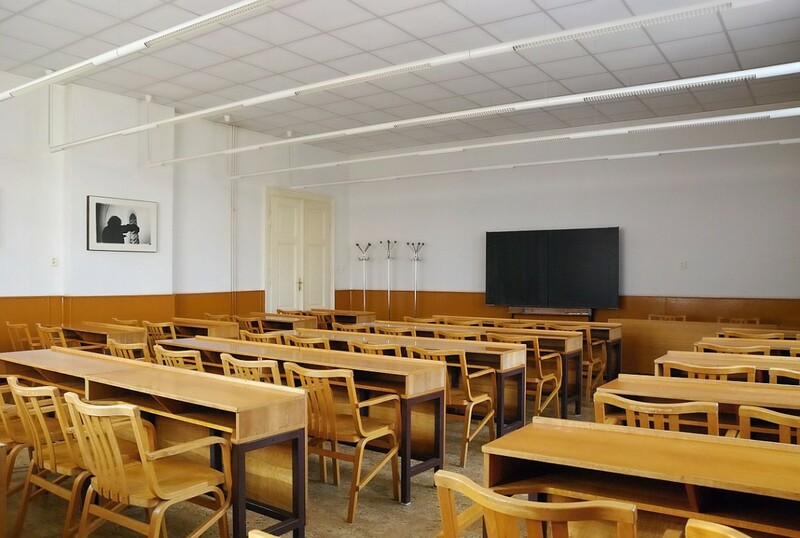 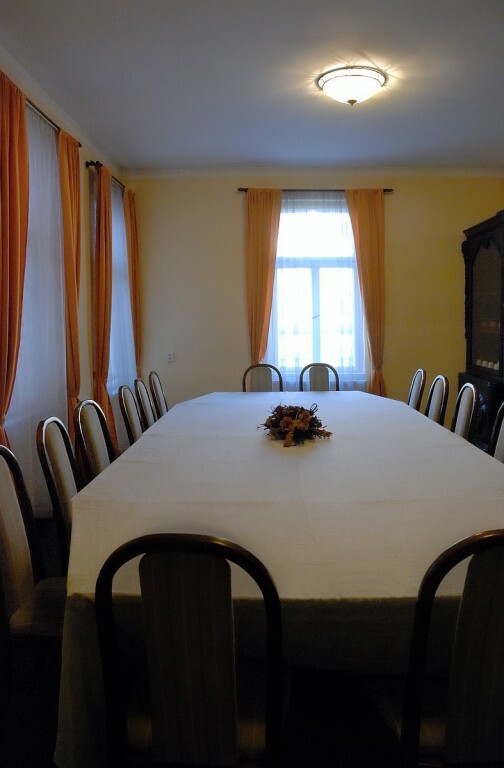 It is possible to rent the following premises: Large and Small Halls, classrooms, private lounge located under the roof (Pod střechou Area) and offices. The building is located near the town centre, an approximatelly 7 minute walk away. 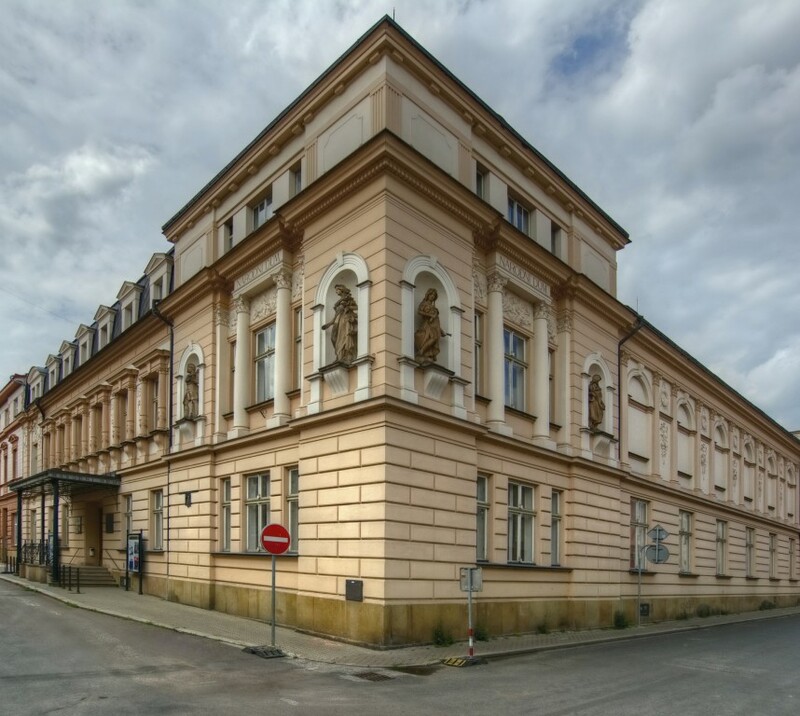 There is all-day free parking in front of Národní dům.